The Copyright Directive, which will now go to each EU member state for final approval, includes measures to make the likes of Twitter, Google and Facebook take responsibility for the copyright status of material posted by users. Other reforms would include stronger negotiating rights for musicians, in a bid to help them claim royalty payments from big tech firms. The directive was supported by 438 members, while 226 voted against and 39 abstained, after MEPs opted to revise the law in an earlier vote in July. The law has divided many, with musicians including Paul McCartney saying that the reforms are necessary to fairly compensate artists, while critics such as Wikipedia co-founder Jimmy Wales have argued that the impact will fall most on ordinary users of the internet. Two parts of the law, Article 11 and Article 13, have been most contentious since the start of talks to change copyright rules. Article 11, dubbed by opponents as a “link tax”, would require online platforms like Google News to pay news organisations for the articles they link to. 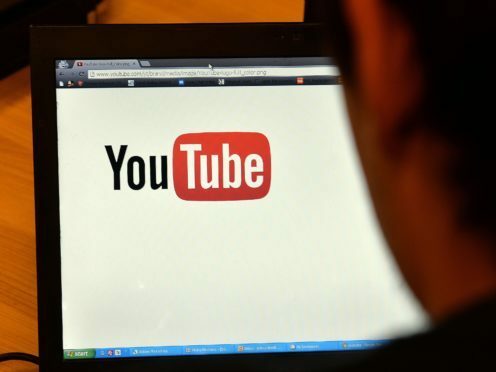 Article 13 would make big online platforms like YouTube and Facebook responsible for scanning content for anything copyrighted and ensuring the holders are paid a fair fee, which critics warn could extend to parodies and memes being “caught in the crosshairs”. Julia Reda, a prominent German MEP against the law changes, tweeted her reaction to the vote, describing it as “catastrophic”. Conservative MEPs who backed the measures celebrated the move for “at last catching up with the digital age”. “This legislation is now better balanced, answering many of the concerns of journalists, publishers and musicians whose work was being shared freely online without stifling innovation or fundamentally changing the nature of the internet,” Sajjad Karim, Conservative legal affairs spokesman, said. As part of the revisions, start-ups and small companies will be exempt, as will non-commercial online encyclopaedias such as Wikipedia. A final deal will be discussed with member states, before being put to a final vote in January 2019.